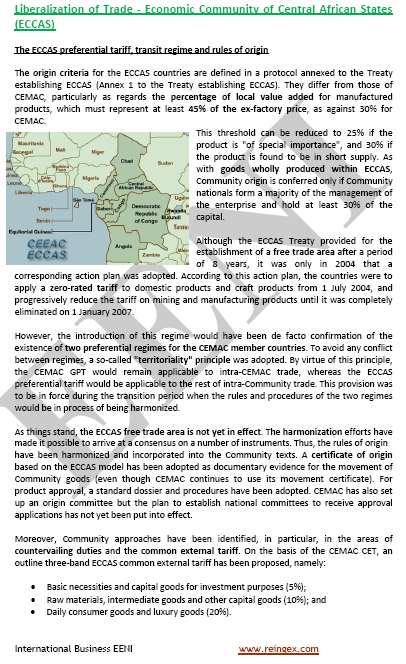 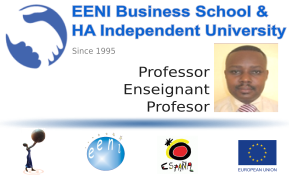 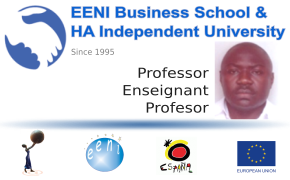 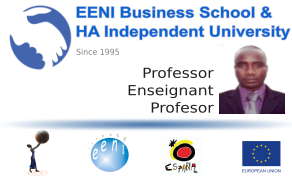 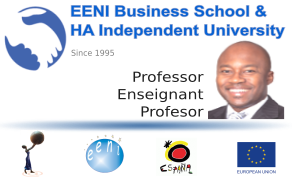 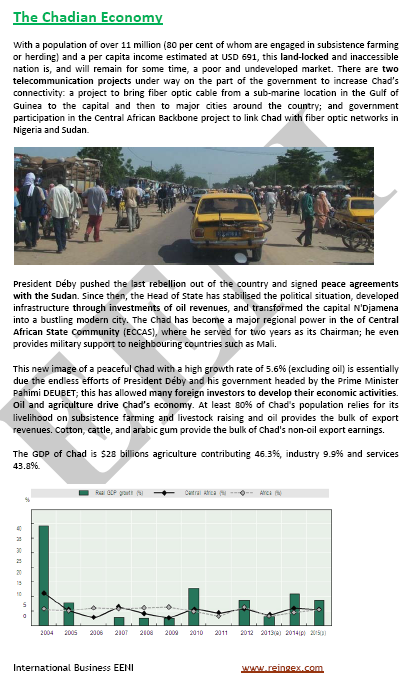 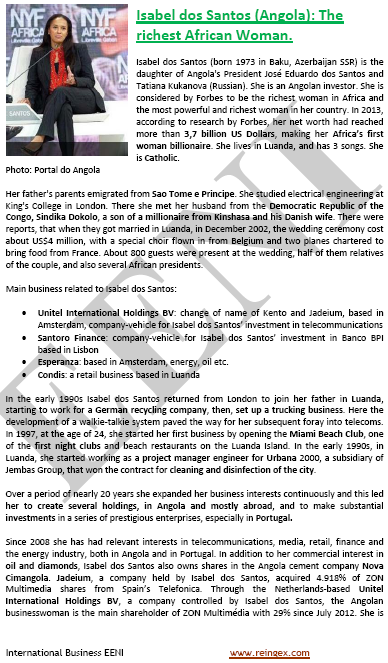 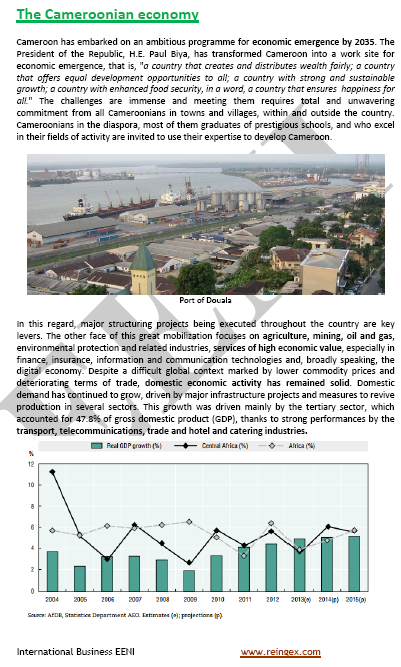 Business in Central Africa, at EENI Business School & HA University Website. Professors of EENI Business School & HA University in Central Africa. 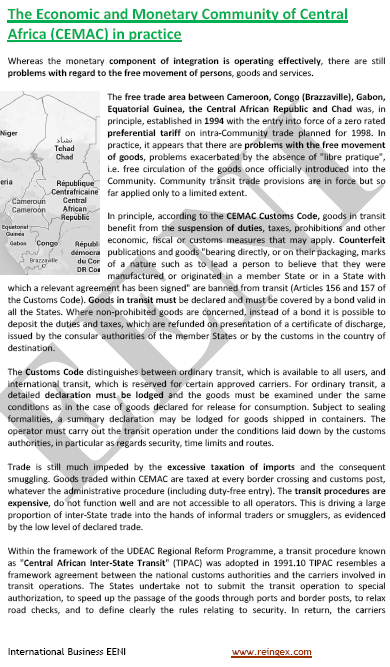 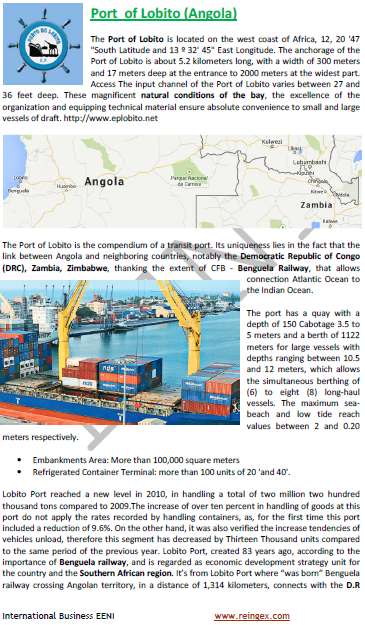 Transport Corridors in Central Africa. 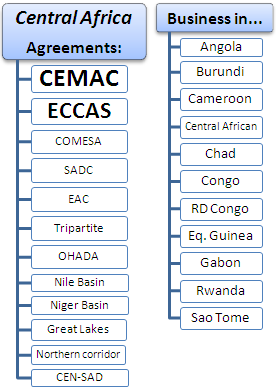 Christianity and Traditional African Religion are the predominant religions in Central Africa. 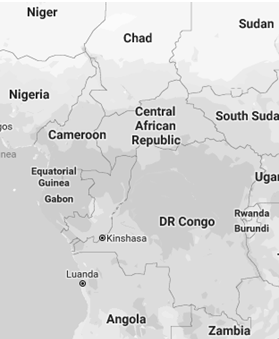 Islam is practiced in some regions of Chad and the Central African Republic.